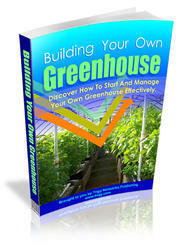 Many books have been written on the subject of greenhouse gardening. 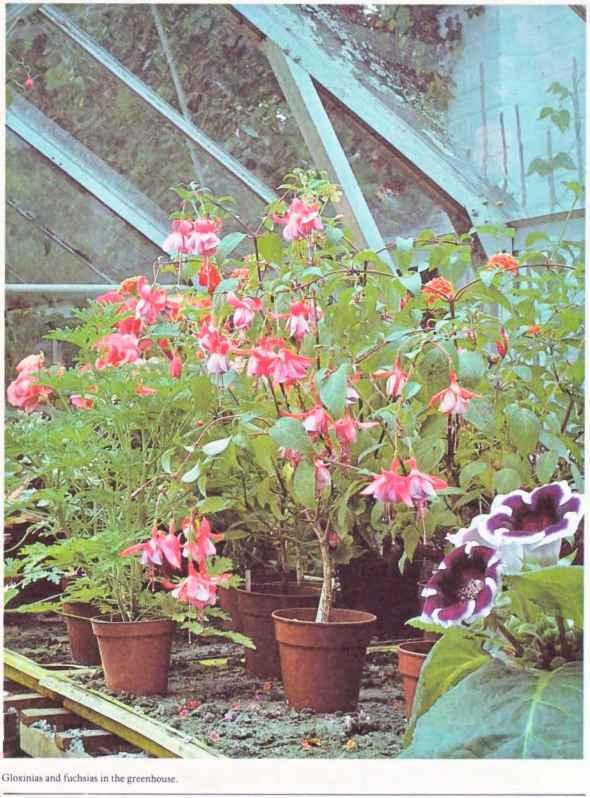 Invariably they consist of two sections; the first deals with types of greenhouses, methods of heating and ventilation etc., and general greenhouse management; and the second consists ofa comprehensive list of greenhouse plants, with usually a brief description of the plants, their culture and sometimes details of varieties. Such books, and hundreds have been written during the past 200 years, are invaluable to the established greenhouse gardener, particularly as works of reference, but to the new greenhouse owner the long list of plants, most of which will be new to him, must be rather overwhelming. The purpose of this present work is to provide the newcomer with guidance, and at the same time to show how a greenhouse can be usefully employed the whole year round without the cost being beyond the owner's purse. The foliage house plant is now a regular feature of our homes, but it does not replace a vase of flowers. Only a flowering pot plant can do this. If it is a question of buying either a flowering pot plant or a bunch of cut flowers, it is, in the long term, more economical to buy the pot plant if you know how to look after it. The cost of heating your greenhouse is offset by the saving made in not having to buy flowers or plants once you have established your greenhouse col lea ion which can provide the house with flowering pot plants throughout the whole year. There are literally thousands of greenhouses in gardens which are completely unused during the late autumn and winter months. This seems such a waste when, for a modest outlay, the owners could utilise their greenhouses so usefully and profitably. You could, for instance, house a collection of evergreen azaleas in pots, and the only time it would be necessary to provide any heat would be when the outside temperature falls below freezing point. A small paraffin stove would suffice and you would not burn many gallons of oil during the average winter. 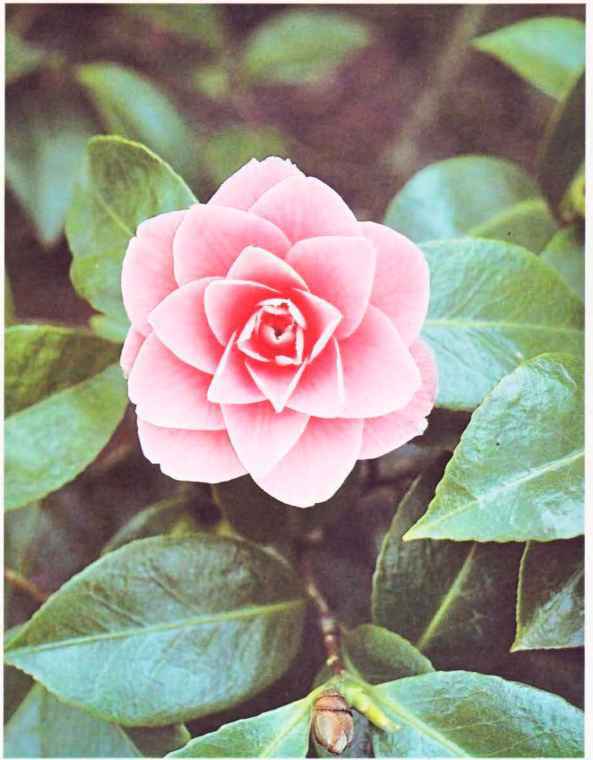 This would not interfere with the summer use of the greenhouse, because the azaleas are grown outside during this period. Because the object of this book is to list a collection of plants and not a large and wide variety of all types of greenhouse plants, it is possible to give considerably more details about the origin, history and cultivation than you would find in the more general greenhouse publication. It is, of course, appreciated that people have different tastes and one grower's collection could very well contain a number of plants which have no appeal to another grower. In the course of developing my present collection I have grown and discarded many different genera for one reason or another and no doubt I shall continue to do so as time goes by. It is however necessary to grow a plant first, as well as your skill permits, and then, if it appeals to you, try its suitability under house conditions before you can decide whether it should be included in your collection. If you grow every plant described in this book in this way, you will, at the very least, fill your house with flowers, and then you can develop your own tastes by discarding and replacing the genera of plants which do not appeal to you. The function of the greenhouse is to provide the ideal environment for the plants growing in it, but as this is hardly possible when many different kinds of plants are being grown, the object should be to strive to create the most favourable conditions for the main types of plants which are being housed at any particular time. A greenhouse which is large enough to divide into two compartments increases the scope of the grower, particularly in the colder months of the year, because one compartment can be used for cool greenhouse plants at a minimum temperature of45°F (7°C), and the other kept just frost-proof for hardier plants. The modern greenhouse is all glass, allowing maximum light, usually with an aluminium frame, which requires no maintenance, and will last the owner's lifetime. There are two points worth bearing in mind when choosing and erecting an aluminium greenhouse. A sliding door is preferable to an opening door because there is less likelihood of damage by the wind; also it can be left partially open on hot days in the summer to improve the ventilation. Medium size glass panes are much easier to replace in case of breakage than the very large panes which are a feature of some makes, and you will inevitably experience broken panes in the course of time. When erecting a metal greenhouse it is most important to ensure that it stands on a firm base, so thai there is no possibility of subsidence. Glass is a heavy material and there is considerable weight in a greenhouse, so a solid concrete foundation is a necessity if future trouble is to be avoided. This is a very important point because should subsidence occur it would cause the metal framework of the greenhouse to develop a twist. When this happens it puts a strain on the glass, particularly at the spot where the glass-holding clip presses against the glass. Every time a gale occurs you would be very likely to find one or two cracked panes. 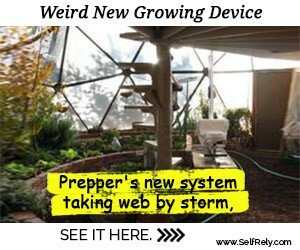 Having personally experienced this fault in construction I can tell you with feeling that it is to be avoided if you wish to enter your greenhouse without a sinking feeling after every windy night. One of the main advantages of glass-to-the-ground greenhouses is that you can grow plants in the beds, and pot plants can also be grown under the benches when room is in demand, which, with most enthusiasts, occurs every spring. It is an advantage to have movable benches so that the whole greenhouse can be benched in the winter, and in the summer one or more benches can be moved out to utilise a bed for growing tomatoes or any other plants which require the full height of the greenhouse. Having built your greenhouse, or acquired it from a previous owner, it is now necessary to consider the equipment required to produce the most favourable conditions for your plants. As many people go out to work this means that, after popping into the greenhouse first thing in the morning, it is then left all day until you return home in the evening. Now this is hardly fulfilling the requirement of creating the most ideal environment for your plants, particularly in the spring and the autumn when the weather can change so rapidly. Consider what can happen on a day in spring. You get up in the morning to a dull grey sky, the air is cold about 45°F (7°C), so you decide to leave all ventilating lights closed, and quite rightly, but by mid-morning the sky clears, the sun shines strongly and the temperature in your fully-closed greenhouse rises to over 100°F (37°C) and the plants do not like it. Neither do voo when you see all the plants in the smaller pots drooping through lack of water. Fortunately, nowadays, we are well provided with greenhouse aids and have a choice of systems for automatic heating, watering and ventilating.